Epoxy.com Product #632 Chemical Resistant Novolac Epoxy Joint Filler is a 100% solids flexible Novolac Epoxy for saw-cut joints of concrete slabs. Surface must be clean and sound. Remove all dirt, laitance, grease curing compounds and other foreign matter by sandblasting, mechanical abrasion, or acid etching. Remove water and dust from all surfaces with an oil-free blast immediately prior to application. See Epoxy.com Surface Preparation Guide for more details. Temperature of Product #632 must be 50° F or above at time of mixing. Stir each component separately before blending. Mix one part by weight of Part A with one part by weight of Part B for three minutes with a low speed electric drill motor equipped with a mixing paddle. For application on flat surfaces Product #632 can be poured. 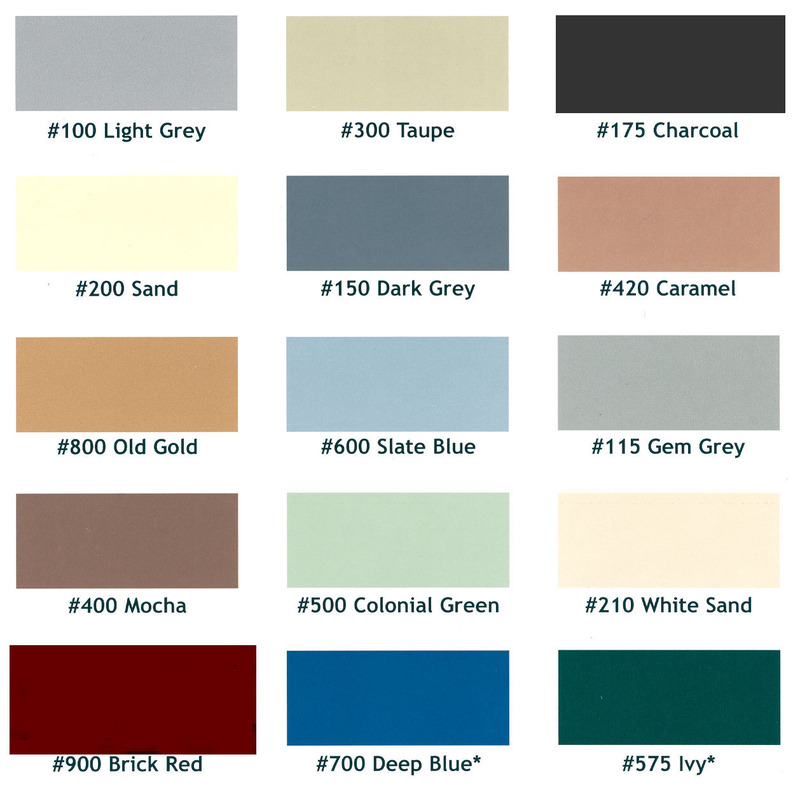 For vertical surfaces Product #632 can be thickened with Product #71. Contact Epoxy.com for more information on the thickening process. This mix of Product #632 & Product #71 can be applied by power or hand operated caulking gun, by trowel, or with a putty knife. In areas where cosmetics are important mask both sides of the substrate before applying the material. Use of solvents for thinning will prevent proper cure. Product #632 should not be installed on new concrete floors until maximum shrinkage has occurred. Generally speaking, this time period is a minimum of 28 days. Standard Colors Gray. May be available in our other standard colors below. Check with us for availability and minimums. Service Temperature 30 degrees F. to 180 Degrees F.